Introducing Runbnb. Your Vacation Rental Management solution to a hassle-free hosting experience. Accessible through web and mobile app. See an overview. 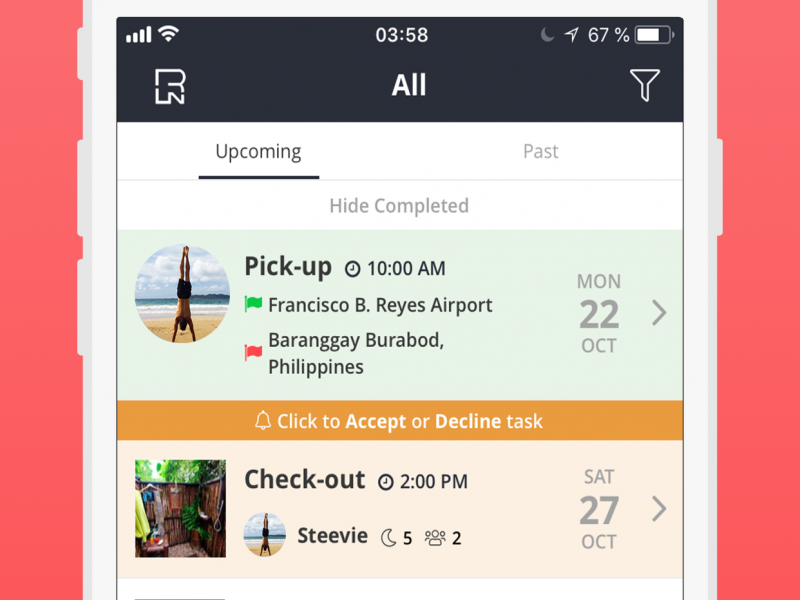 Track all your listings – from booking, checking in, to checking out; and everything in between. Simplify tracking tasks from start to finish. Add more tasks and staff with ease, our simple platform will adapt with you as you get busier. Speed up your workflow like never before. Preview all your listings with one click. Track all of your activities through the calendar. 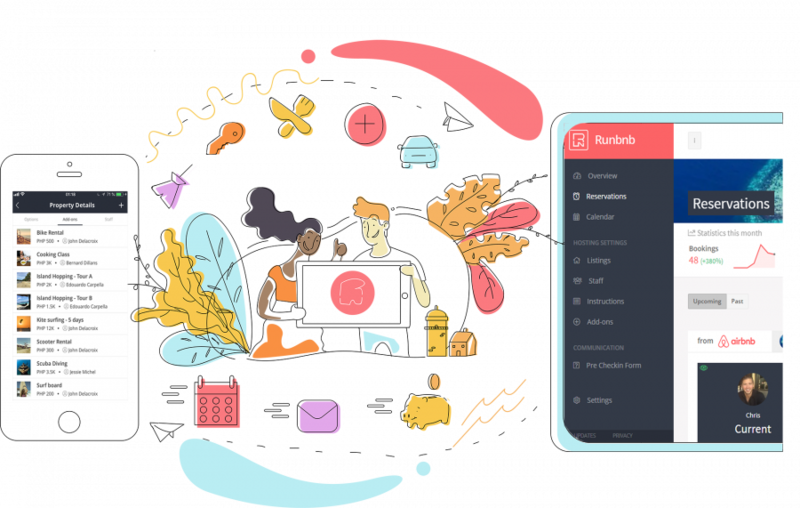 Runbnb centralizes everything you need in one place. Save those precious hours and focus on what you care about most. 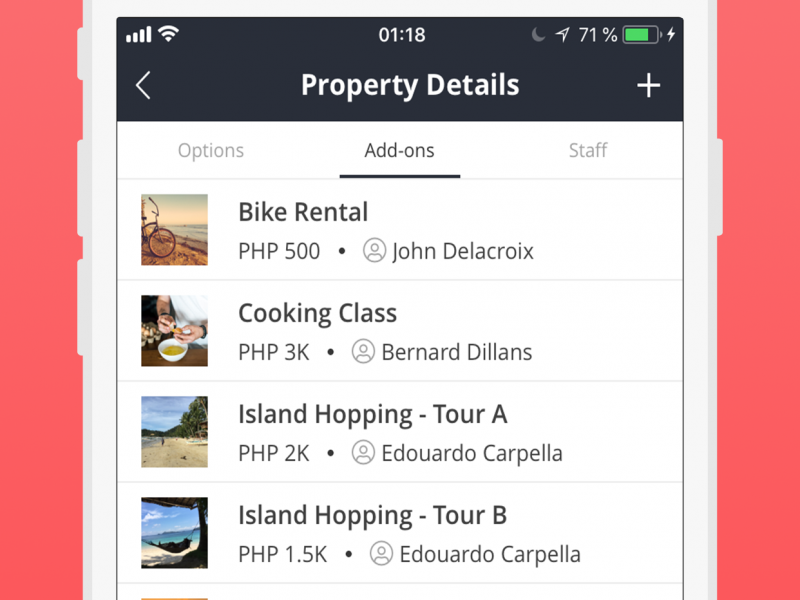 Add multiple Airbnb accounts. 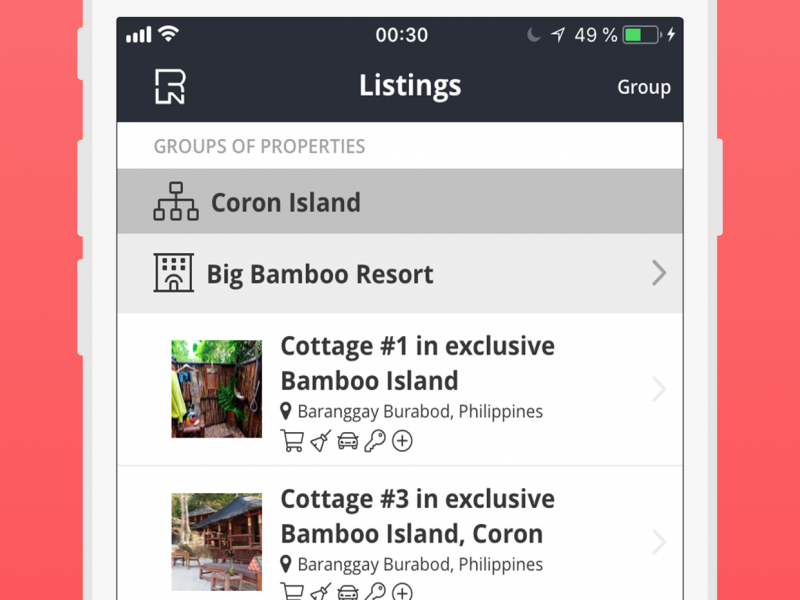 Group your listings by property. Never switch user accounts again. Get an overview of past, present, and future bookings. 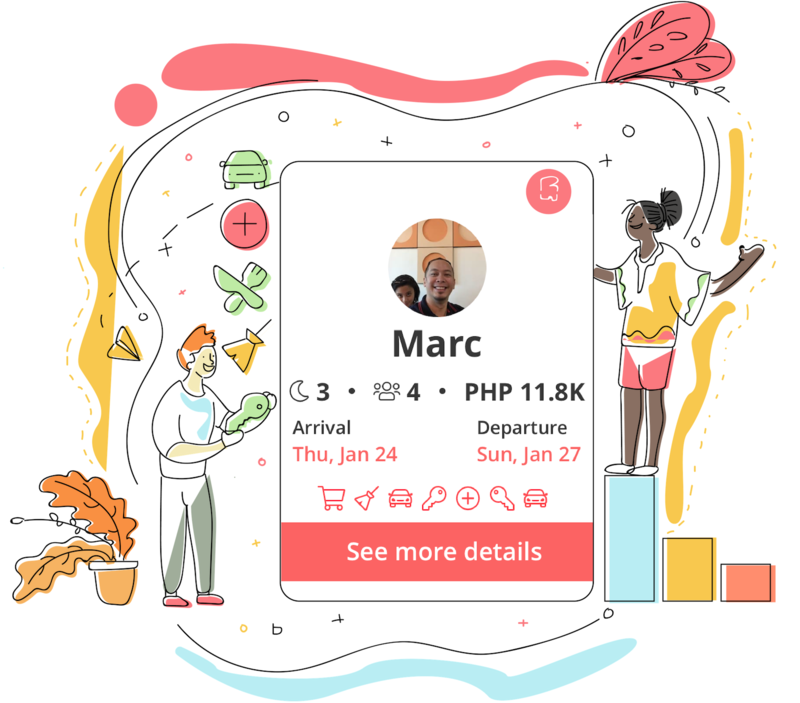 Redirect guests to a customizable form to collect key information for pre-arrival: flight details, transportation choice, meal preferences, activities and more. Offer additional services to your guests and provide them a quotation. Seamlessly receive and process payments. Setup tasks and set due dates. Track who’s doing what and when they’re doing it. Notify your staff of pending tasks. 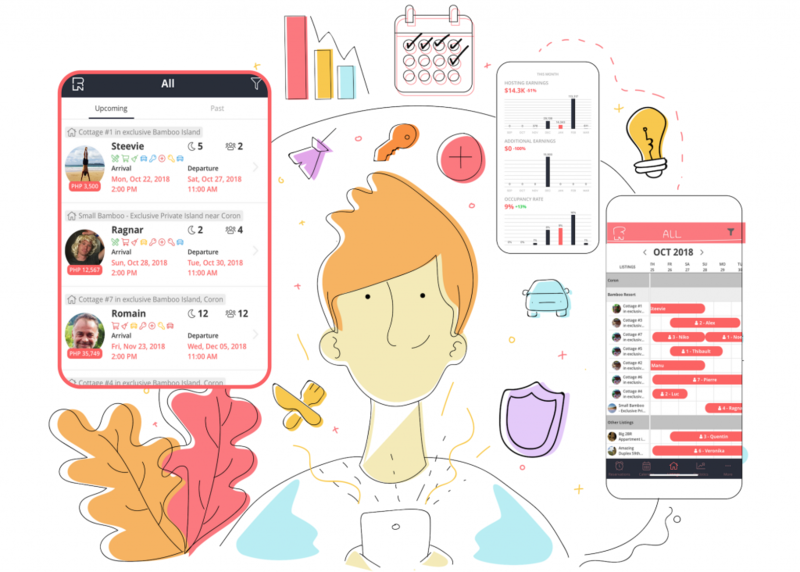 Easily monitor your staff’s activities. Give detailed and visual instructions for each task. See everything in one place. 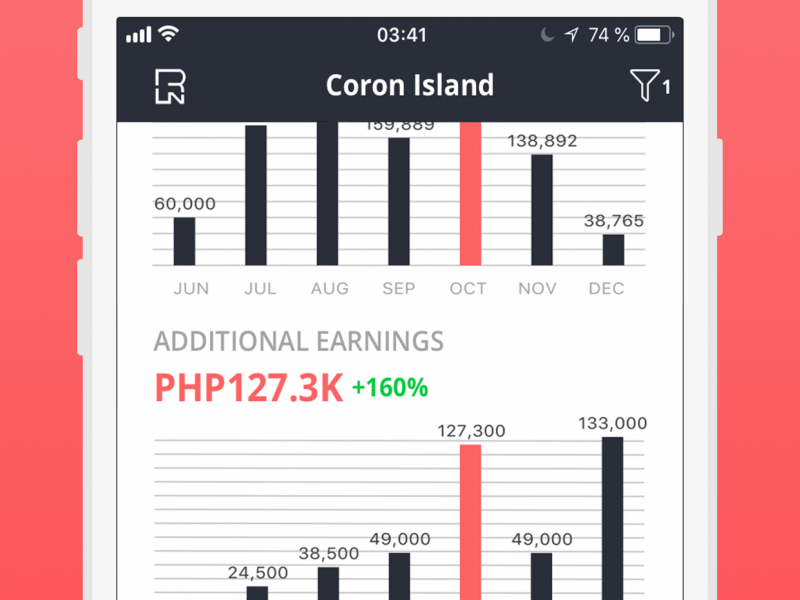 Get visual reports on the performance of your listings. Easily communicate with guests. Automate quotations, welcome messages, reviews and more, in any language. 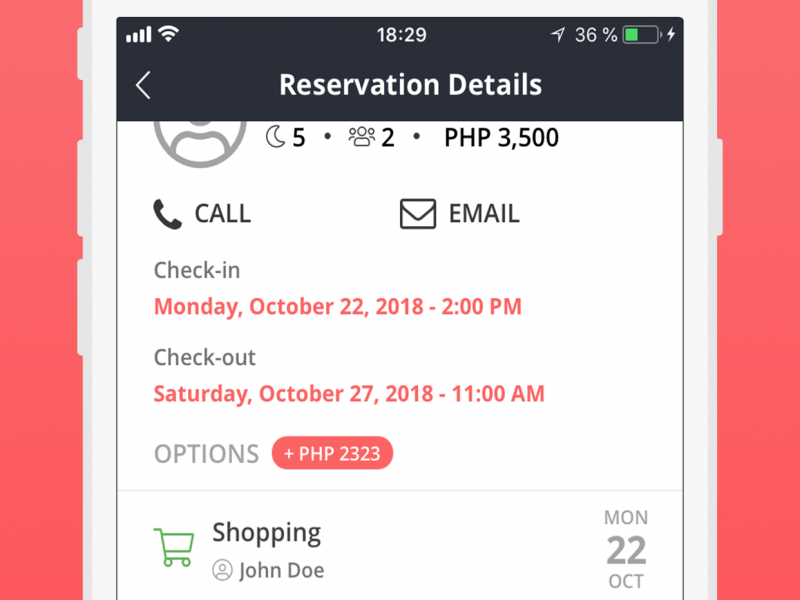 Manually add your own bookings from any other channel. 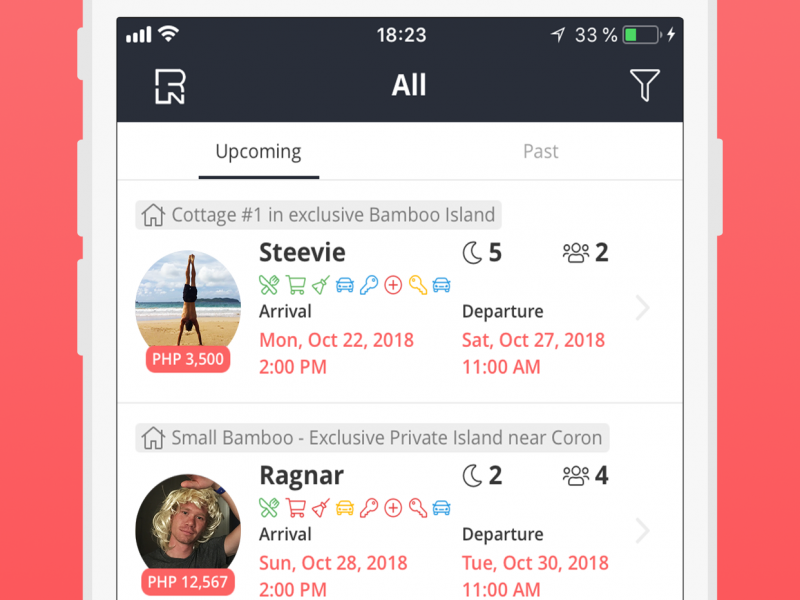 It syncs with your Airbnb calendar so you don’t have to worry about double bookings! 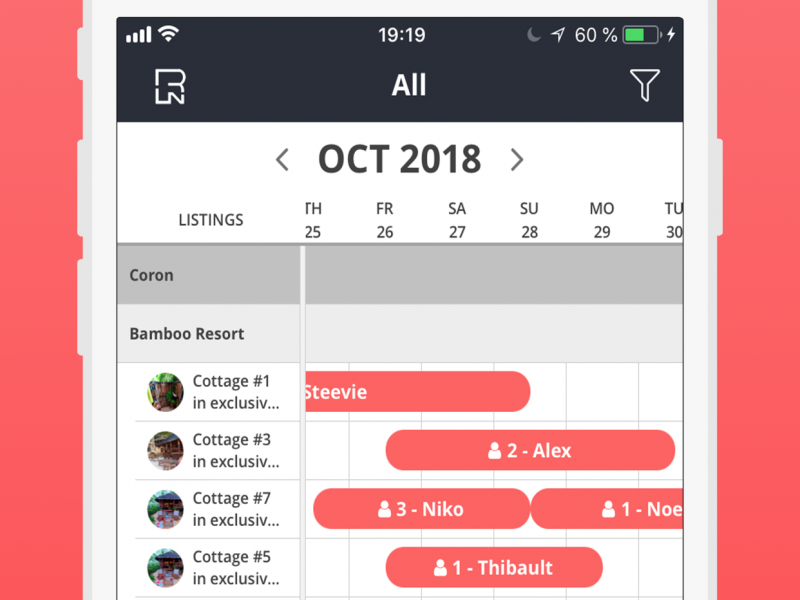 The All-in-One web and mobile app for busy Airbnb hosts.